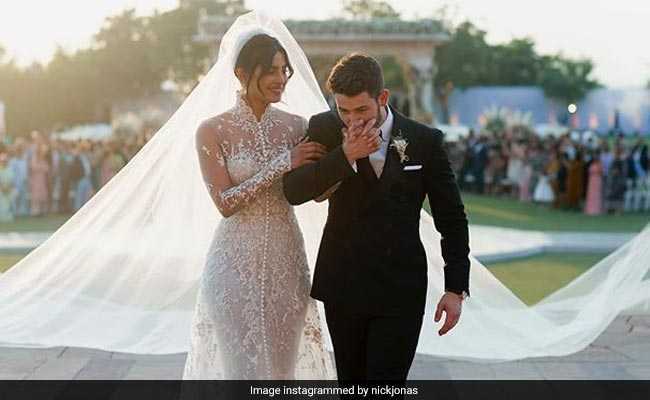 Nick Jonas and Priyanka Chopra, whose big fat wedding was in Jodhpur's Umaid Bhawan Palace earlier this month, have been Mr and Mrs for a week now. And on Instagram, Nick Jonas celebrated one week of marriage with a brand new photo from their Christian wedding and wrote this: "One week ago today" along with a heart icon. 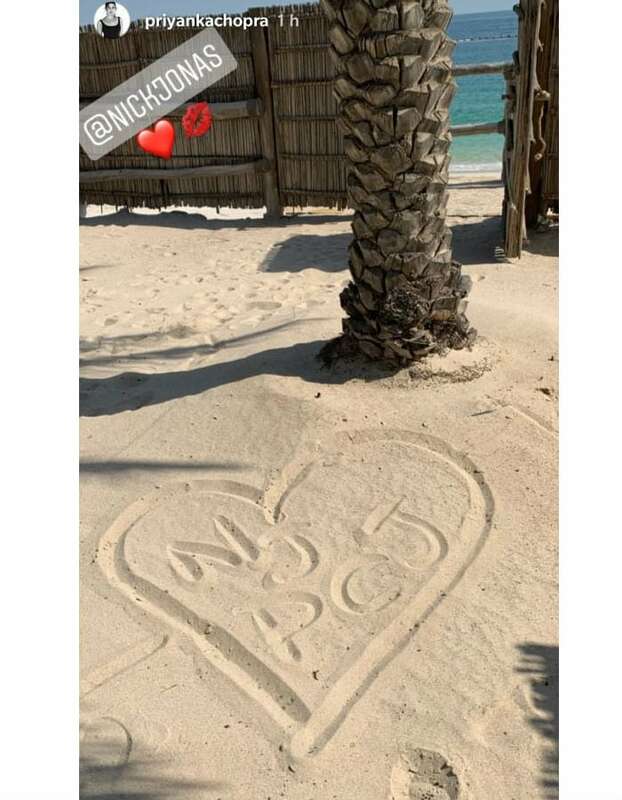 Actor Jonathan Tucker, who co-starred with Nick Jonas in TV series Kingdom and was also reportedly part of the couple's wedding festivities, was one of the first acquaintances of the newlyweds' to spot the photo and commented: "There's layers to your love and you keep on climbing up." The photo shared by Nick Jonas offers a glimpse of the cake-cutting session during the couple's Christian wedding on December 1. Priyanka and Nick also had a Hindu wedding on December 2, for which both the bride and the groom picked customised wedding outfits from designer Sabyasachi. For the Christian wedding, Priyanka walked down the aisle in a pristine wedding gown by Ralph Lauren. Over the weekend, Priyanka and Nick were spotted in Udaipur at Isha Ambani and Anand Piramal's pre-wedding festivities. They waved at the paparazzi patiently before leaving for Udaipur. 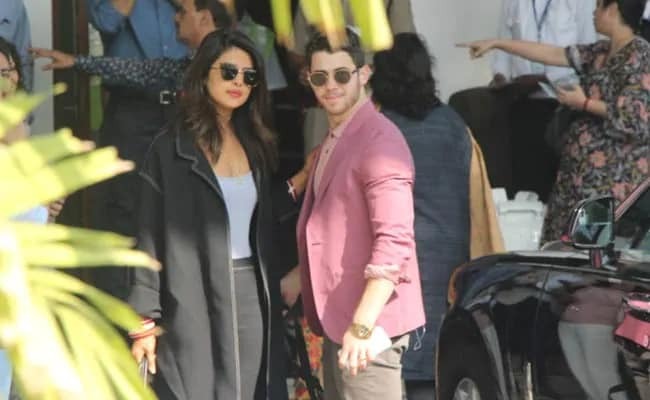 Priyanka Chopra and Nick Jonas' wedding festivities in Jodhpur were attended only by close friends and family members, after which, the couple hosted a wedding reception in Delhi. The Delhi reception was also attended by Prime Minister Narendra Modi. On the work front, Priyanka Chopra has Shonali Bose's The Sky Is Pink in the pipeline while she's also looking forward to the release of her Hollywood film Isn't It Romantic. Her second Hollywood film A Kid Like Jake released earlier.